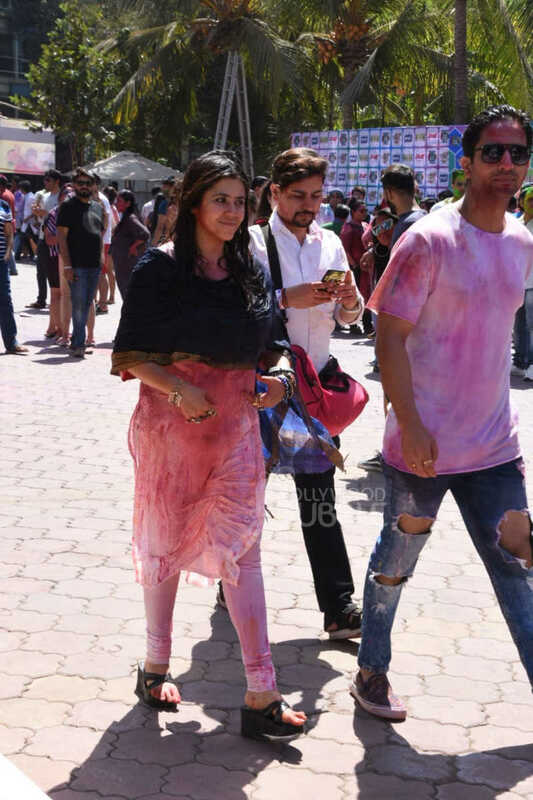 Ekta Kapoor celebrated Holi in Lokhandwala with her friends. So did Jacqueline Fernandez who looked pretty as a peach in pink. 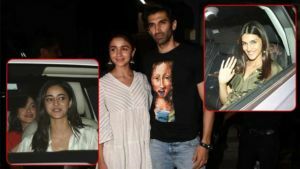 Dabboo Ratnani and Family also enjoyed Holi. 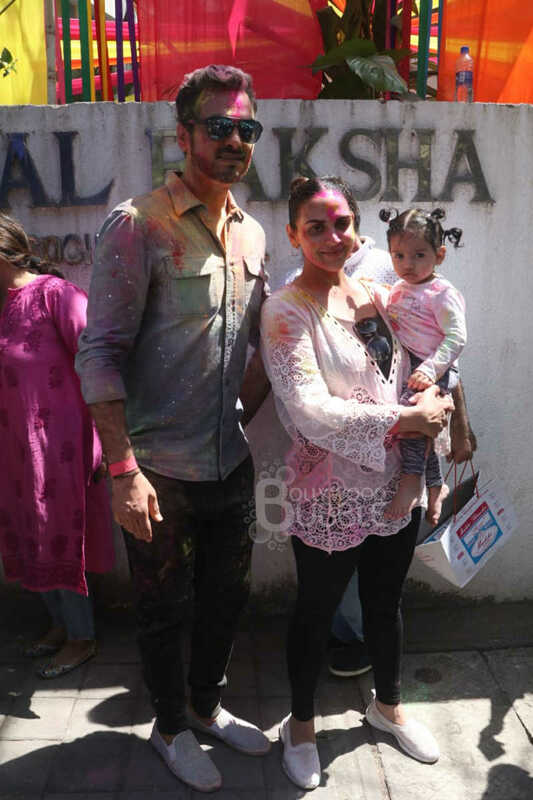 Esha Deol celebrated holi with her husband and daughter. 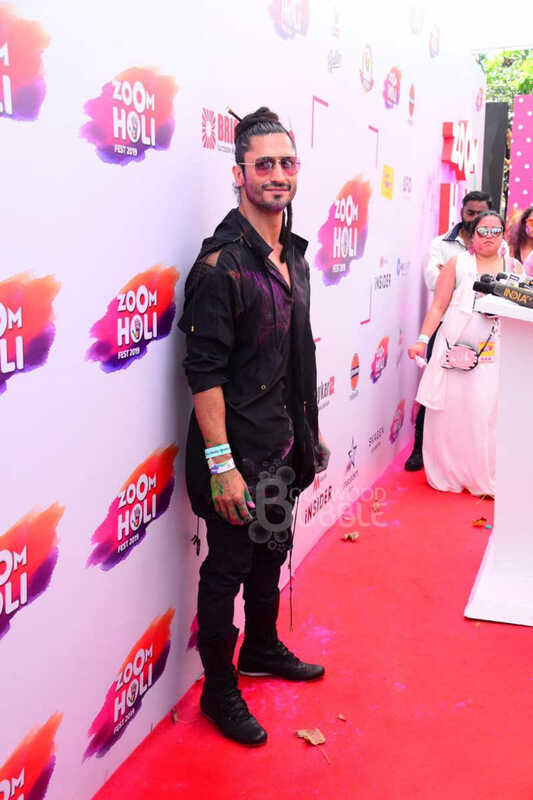 Vidyut Jammwal attended the Zoom Holi bash. 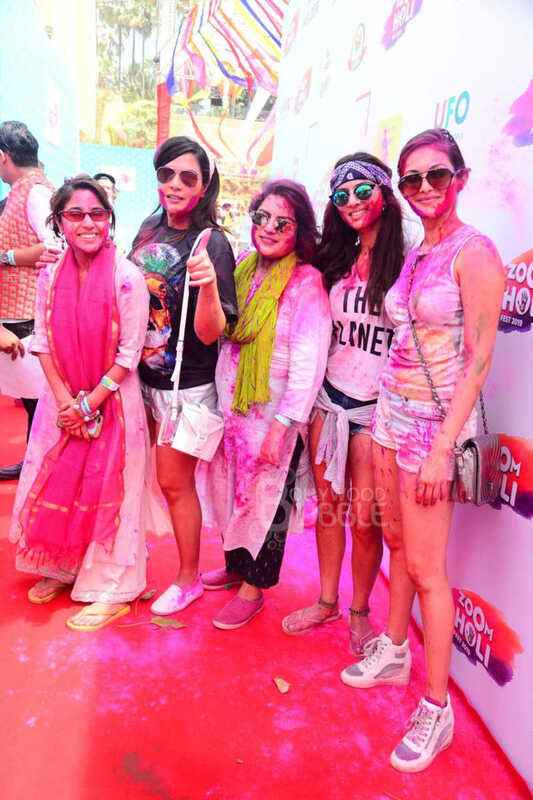 Richa Chadha was also seen at Zoom Holi bash. 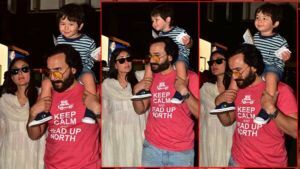 Dino Morea celebrated Holi in Juhu.